Thank you for visiting Kay Robbins' Wilchester Home Values report. Kay has been a resident of Wilchester and is now a resident of neighboring neighborhood, Nottingham Forest. As a seasoned real estate broker for over 26 years, Kay knows the Memorial subdivisions, and has "first hand" knowledge of the schools. The web site is updated on the 10th of each month with sales prices of homes in Wilchester gathered from the Houston Association of Realtors. Although the information you see here is anonymous, Kay can create a customized report for you. Plus, you can see all homes currently on the market in Wilchester. Houston's homebuying shows no signs of slowing down as a dwindling supply of homes sends prices to record highs. The April report from the Houston Association of Realtors marked the 23rd consecutive month of increased home sales and the average home price jumped 14% to $253,907. Total dollar volume of homes sold in April 2013 vs. a year ago surged 45.9% to over $1.9 billion. The recent flurry of home buying, and the low inventory is causing multiple offers, driving the sales prices over list value in many areas. Wilchester is proving to be busy so far this year. Closed Sales from Jan. 1- June 11 are 16 sales with a sales volume of $10,550,873. Additionally to date, there are 6 homes pending under contract. Information about the homes sold in Wilchester since January 1, 2013. Call or email Kay If you’re working on your tax protests for this year; she will have the list of the 2012 sales for your subdivision, Wilchester. Sellers, now is a terrific time to sell. If you'd like to know what your home in Wilchester is worth in today's Houston real estate market, Kay can create a custom report for you. Call her at 713-558-2520 or send her an email and receive the market insight. 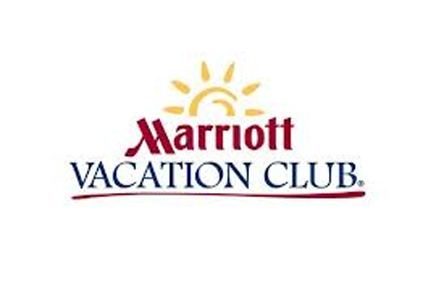 Want to Win a Marriott Getaway? Kay is giving one away to one lucky neighbor! 1 bedroom (sleeps up to 4). Flexible destinations in the U.S. Location subject to space availability. Deadline June 30th. 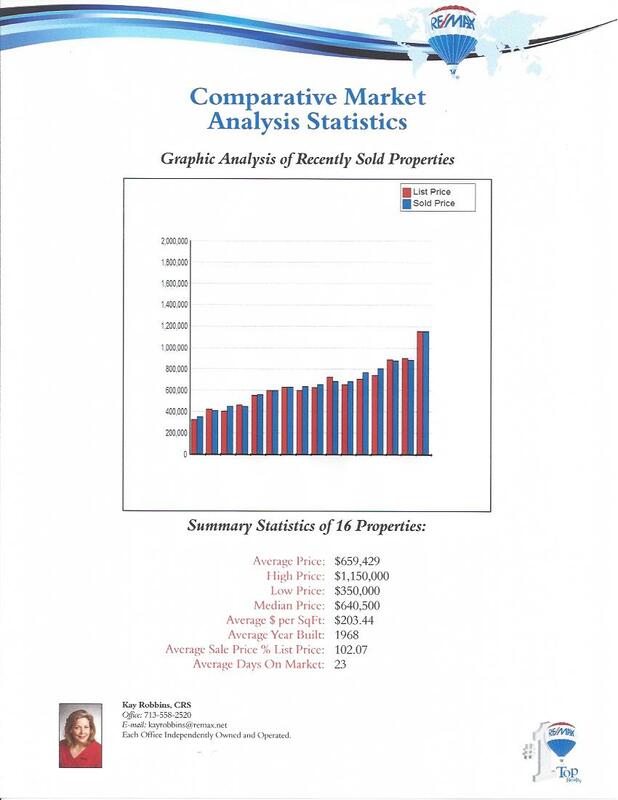 NOTE: The sales data presented herein is neither a Broker's Price Opinion nor an appraisal. While Kay Robbins is a licensed Texas Real Estate Broker, this information cannot be considered any kind of appraisal assignment, as it is not presented according to the Uniform Standards of Professional Appraisal Practice (USPAP). We can, however, provide excellent advice upon your request, but we cannot act as "broker" and "appraiser" at the same time, according to state regulations. We'd love to speak with you about what we can do for you! Just call Kay Robbins at 713-558-2520. What else do I need to do except write the description of each and find the most helpful links? I may need to make two charts for Green Trails & Lakes of Parkway cause hard to read. I went online and edited the Green Trails website on the text site. Check it out and see if you think I should change. You are welcome to add or modify. My thinking is to have the links for each of the schools in the text paragraph. I assume you need the website address for the link? Nottingham Forest & Lakes of Parkway, I will continue to write for this weekend. Add the HOA site links? Any others? Am working on the subdivision pages now.. finished Green Trails text file under Neighborhoods, will finish LOP & Nottingham Forest soon..
Ok, now finished the Lakes of Parkway write up.. under the Neighborhoods link- content..
Green Trails- same location… also done.. I need to complete Nottingham Forest Monday am… thought I would get to it.. but it will not take long since already done.. I just need to revise. Call or email Kay If you’re working on your tax protests for this year; she will have the list of the 2012 sales for your subdivision, Nottingham Forest.